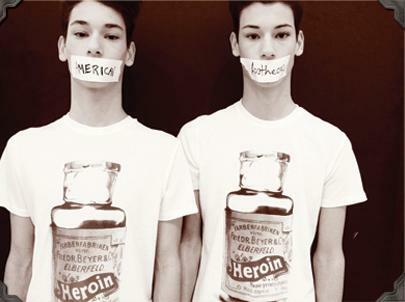 Check out the avante garde t-shirts from apothecary. They are the must-have tees for 2011 with it’s unique fabric and design graphic concept. Check them out for yourself here; http://www.a-apothecary.com/aboutus and get yours today. Daniel Vosovic S/S 2013 Ready To Wear Collection.